Two cyclists from Eritrea, Daniel Teklehaimanot and Merhawi Kudus, are making history in the world’s most famous bicycle race. 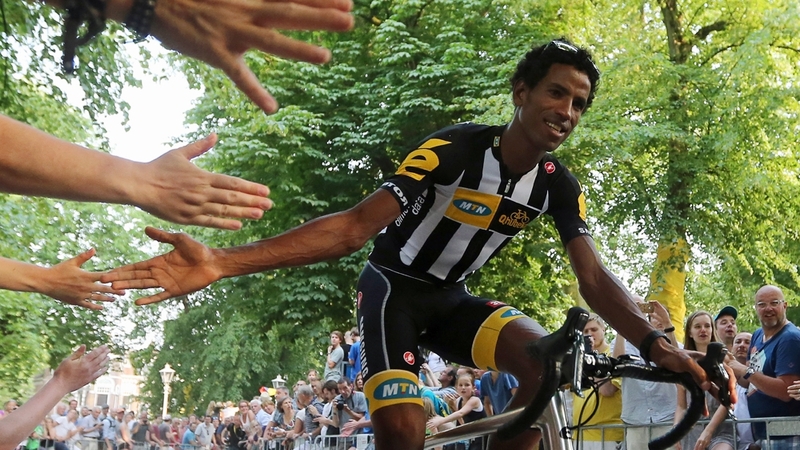 The two riders are members of MTN Khubeka, the first ever African team in the Tour de France, as well as the first Eritreans to take part in the race. Al Jazeera’s Paul Rhys met up with the men in Amsterdam and talked to them about the build-up to their groundbreaking adventure.